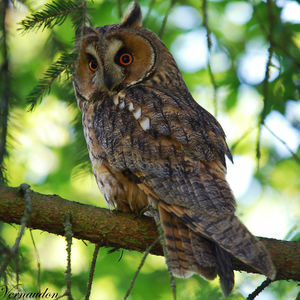 : 90 à 100 cm. 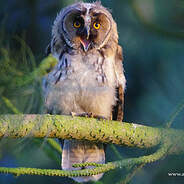 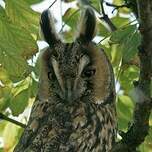 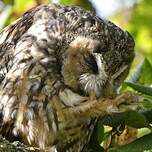 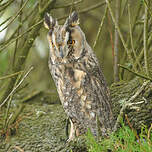 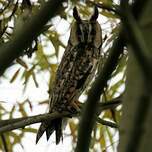 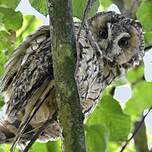 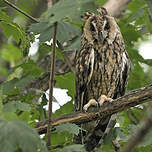 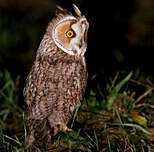 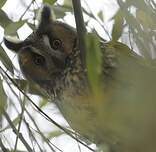 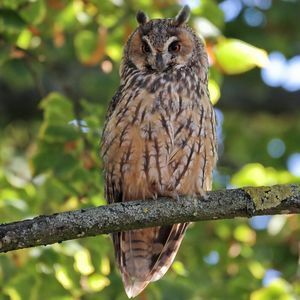 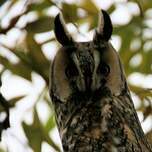 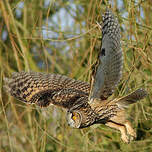 Long-eared Owl (Asio otus) is a species of bird in the Strigidae family. 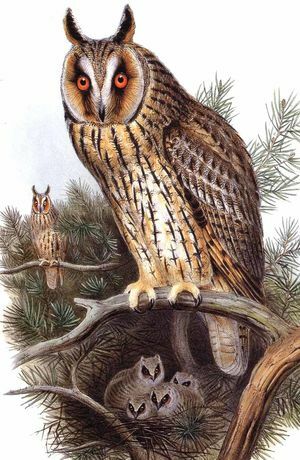 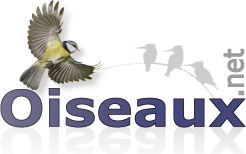 Forest : Boreal, Temperate, Subtropical/Tropical Moist Lowland, Subtropical/Tropical Moist Montane ;.